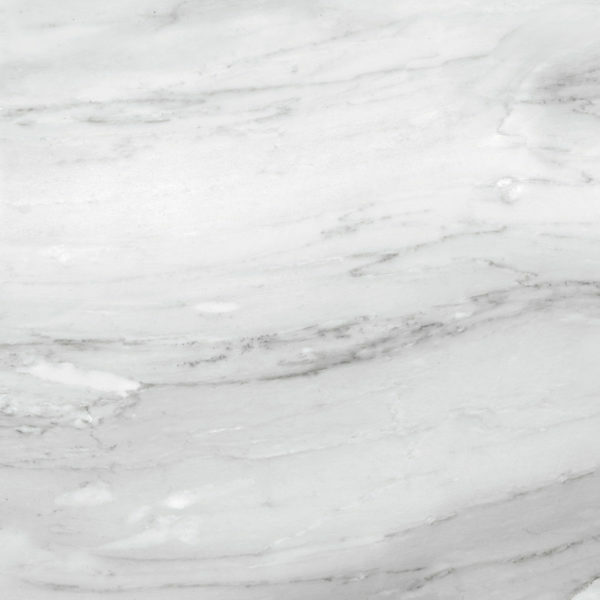 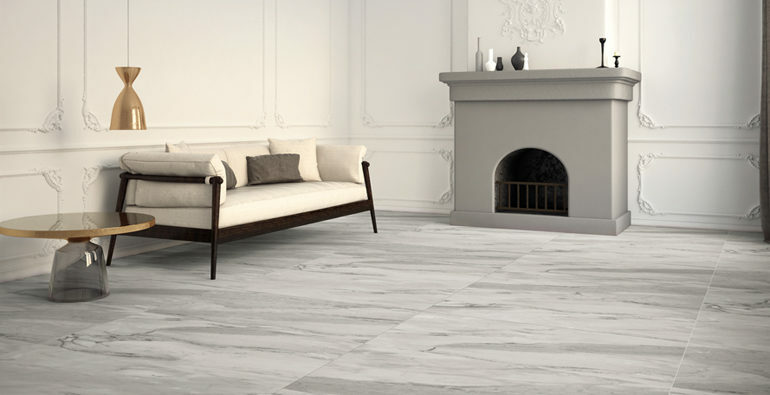 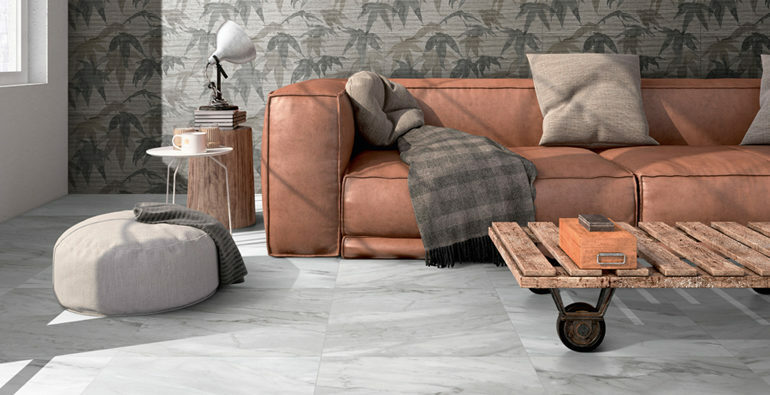 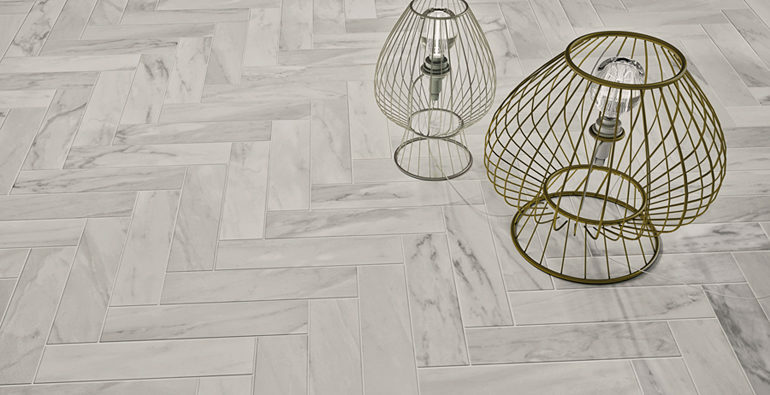 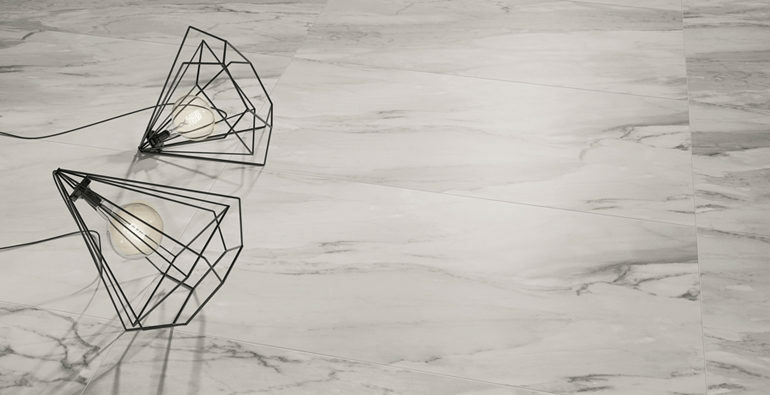 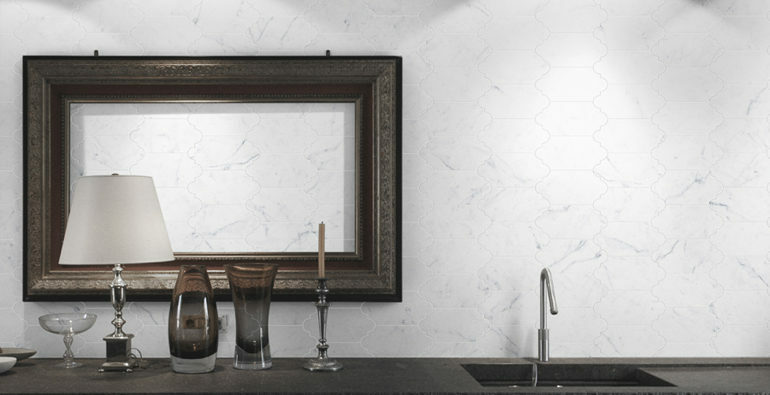 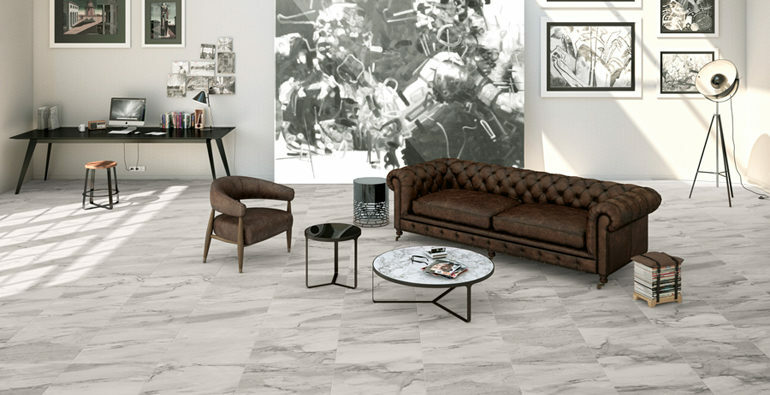 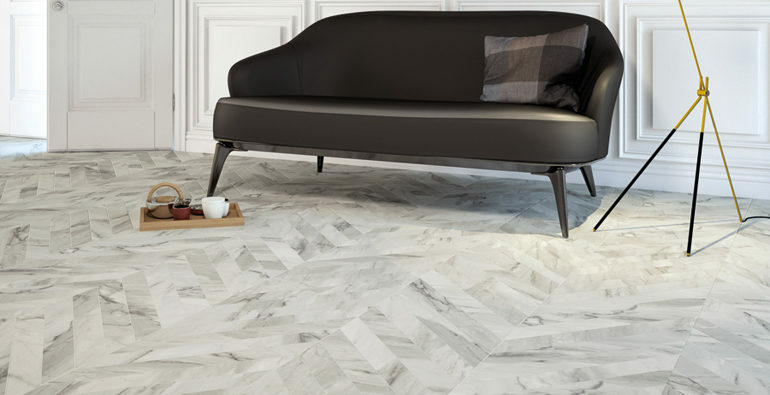 Where contemporary and heritage meets is where you’ll find Vallelunga Marble. 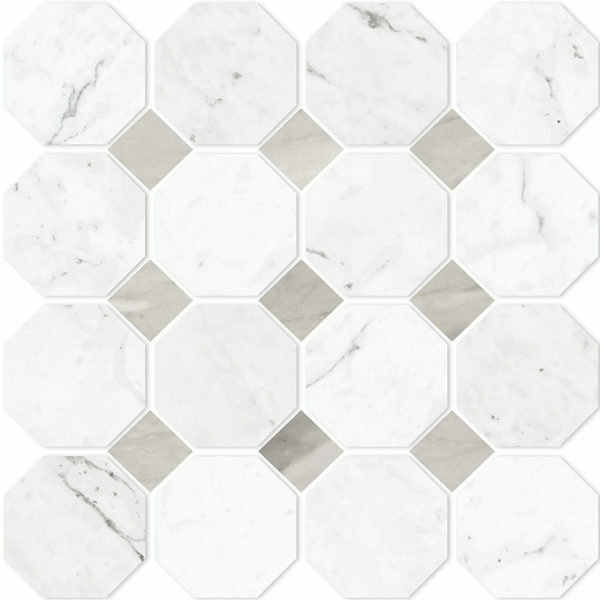 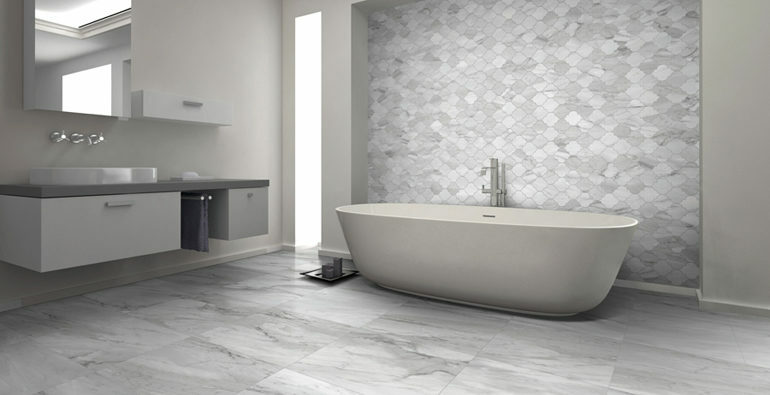 This glazed porcelain tile featuring an two colors and array of mosaics is a contemporary adaptation of a traditional marble look tile. 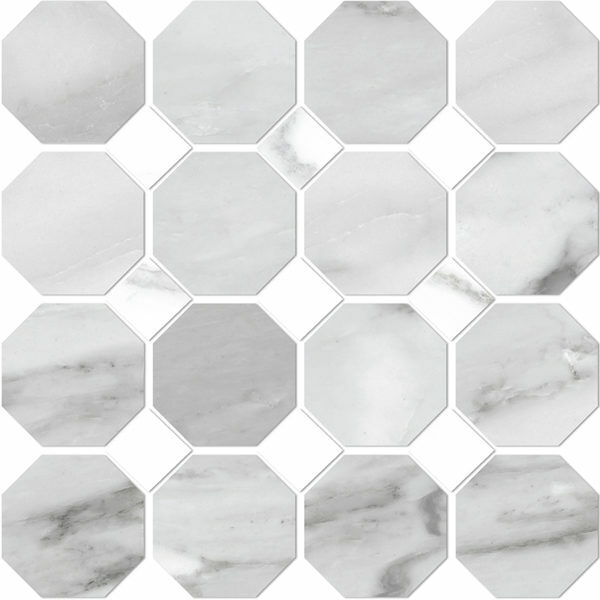 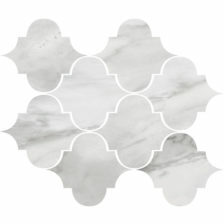 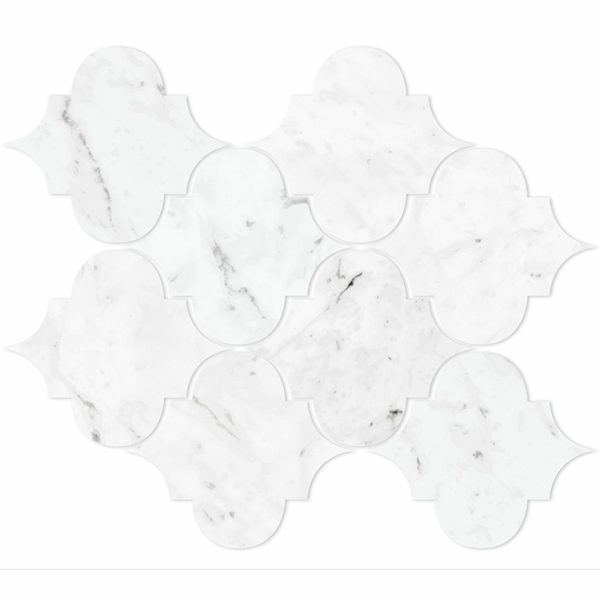 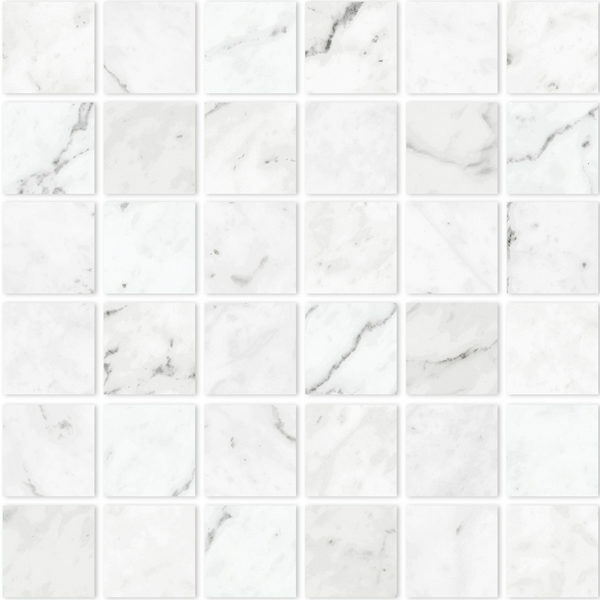 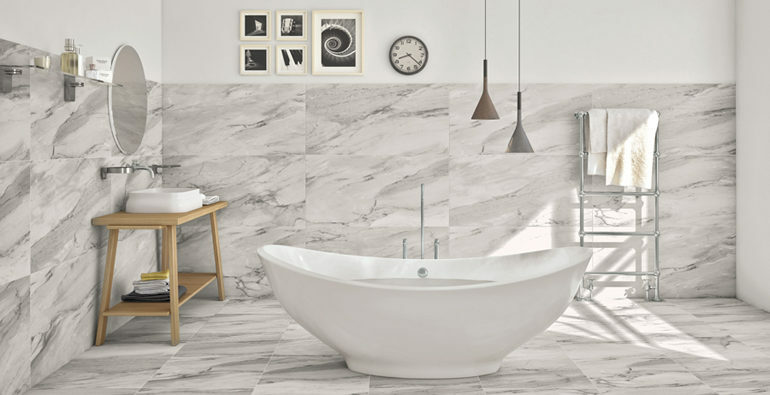 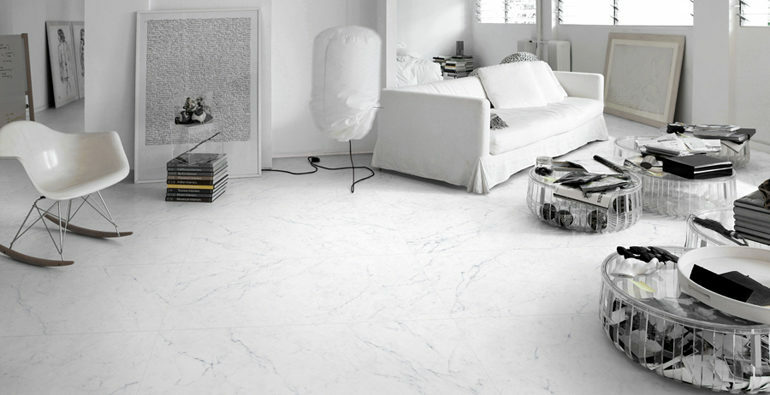 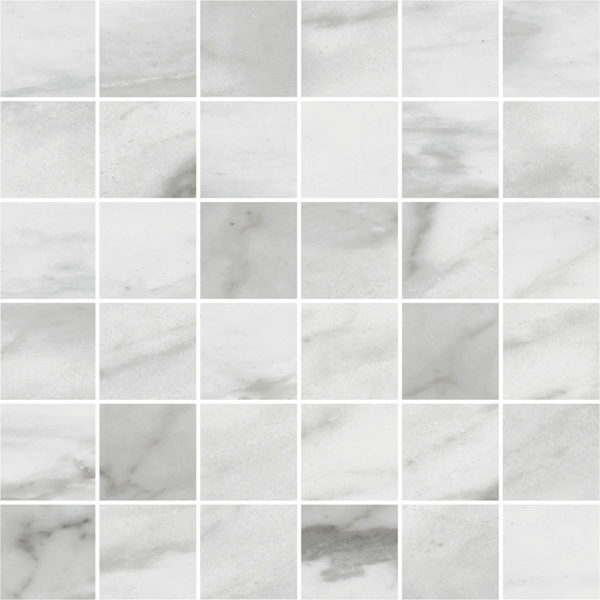 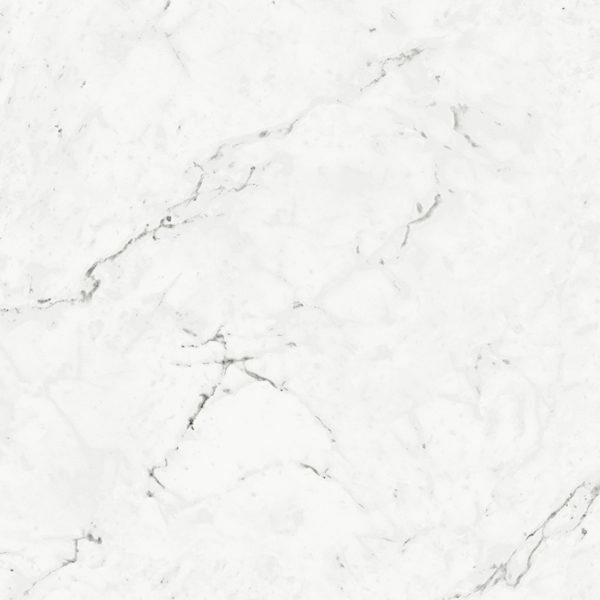 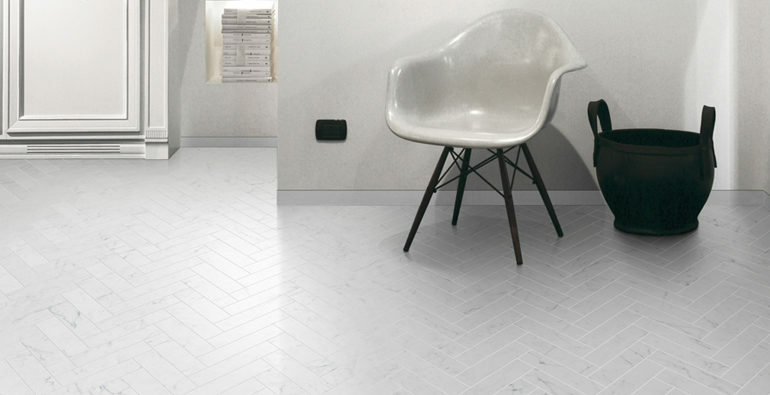 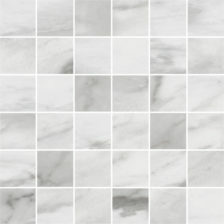 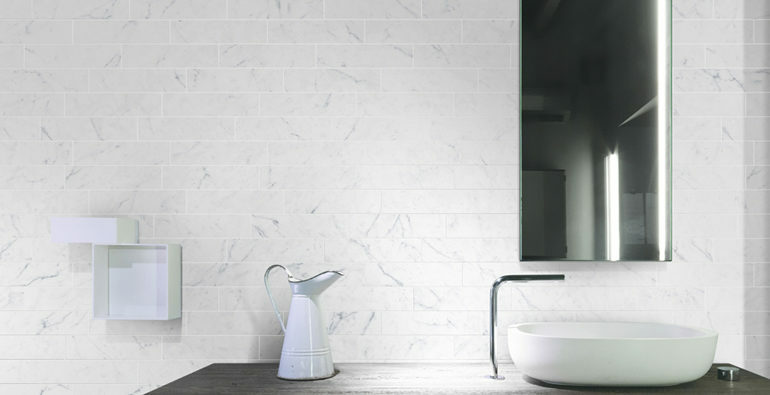 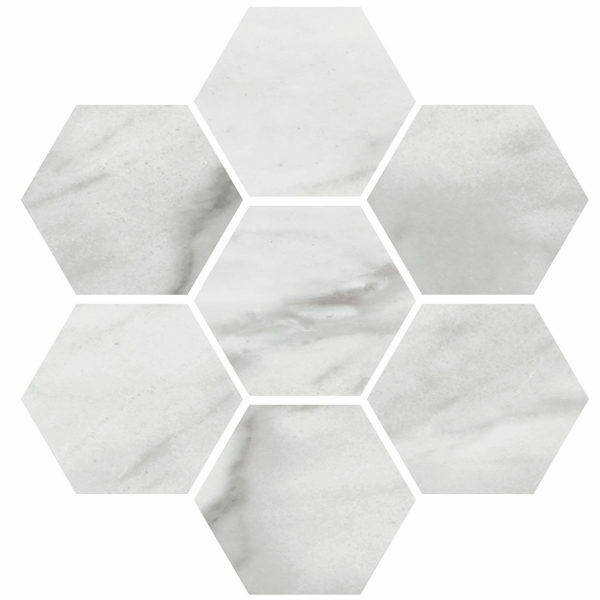 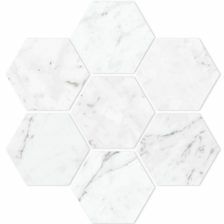 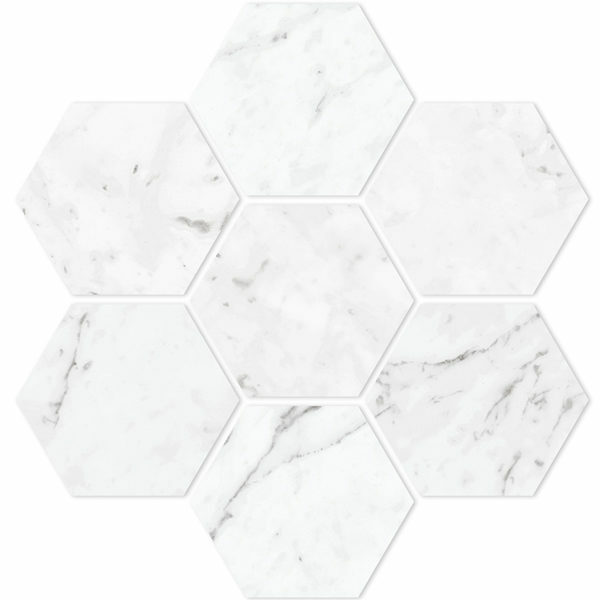 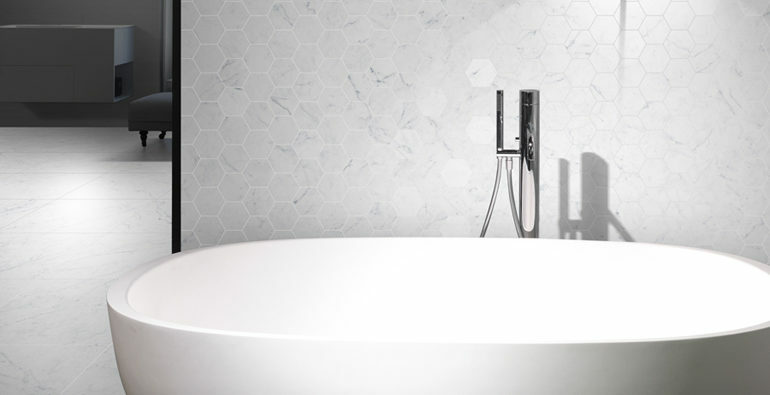 Marble is suitable for all residential and most commercial applications.